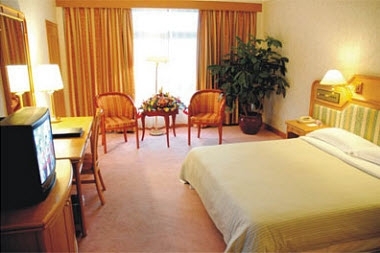 Situated in Zengcheng city,the famous hometown of Lichee, the location of Zengcheng Hotel is just adjoining to the Guangzhou-Shantou highway, right at the entrance to the Gold Corridor of the Pearl River Delta. 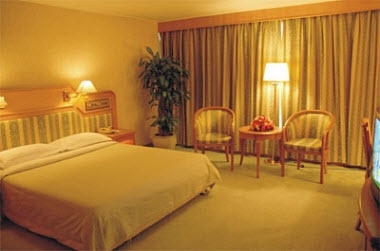 The Hotel lies 45 minutes way by vehicle to the west of the Chinese Export Commodilies Fair in Pazhou anly 40 minutes away from new Baiyun International Airport and only 20 kilometers to the north of Dongguan city to Hong kong daily express coach and hydrofil are available. The convenient communications and geographical advantages of the district have made it a new focus of tourism and economic development. 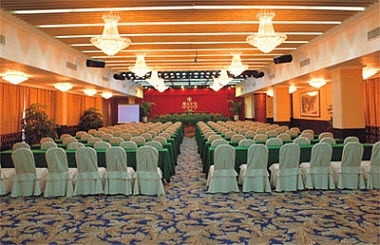 The Hotel has different size boardroom (10 in total) which capacity 20 to 600 persons, sophisticatedly-equipped conference facilities. 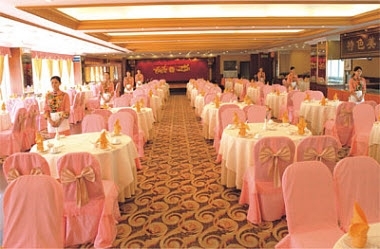 We can dispose the conference room for different purpose according to meeting required. 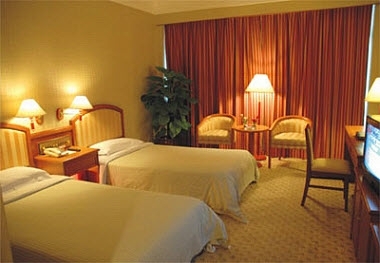 The Hotel can provide nicer place, facilities for you whether a formal business meeting or proseminar.